 So far lsippin has created 44 blog entries. 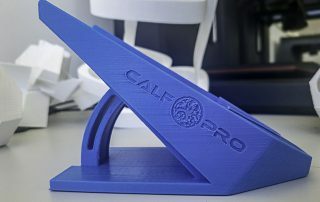 Physical Therapist David Barouche needed a way to accelerate product design for his calf-stretching device, The Calf Pro. 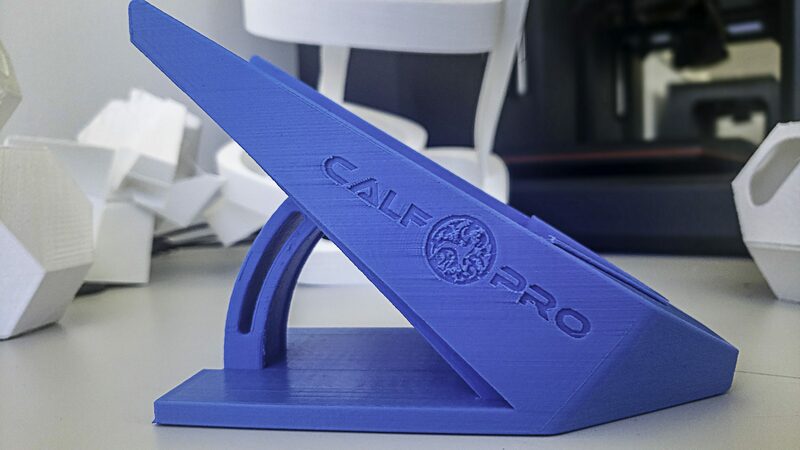 Find out how the CARTA Innovation Lab helped him bring his vision to life through 3D printing.